Mushin Training Center is back with another Technique of the Week. We have been getting some requests lately, and this has been the most requested topic, by far: hand wrapping. Everyone wants to know how to wrap their hands. Well, here is the answer! Before diving into the video, we want you to first understand there are a myriad of different ways to wrap your hands. This is not the only way. Each different way has its own rationale and serves a different purpose. 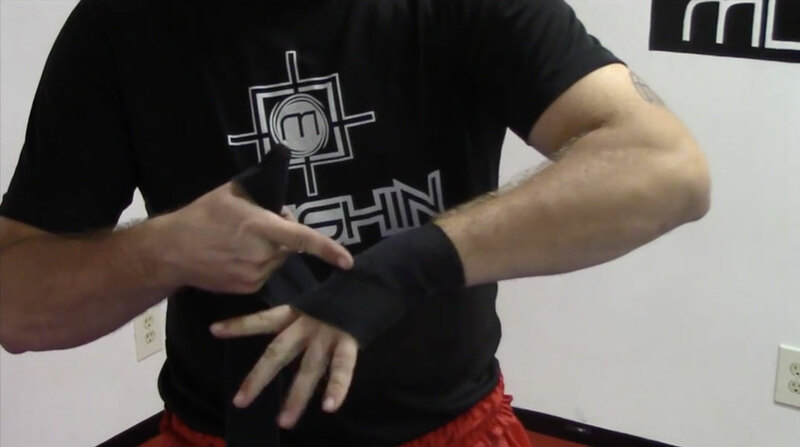 Some wraps favor knuckle protection. Others prefer a structure that support the carpals, a.k.a. the bones in the hand. Some are designed to hold the wrist in alignment, and still others provide different balances between these three. Some support the thumb; others don’t. Some leave the palm open; others cover it. None of these is wrong. It all depends on what you want your wrap to accomplish. 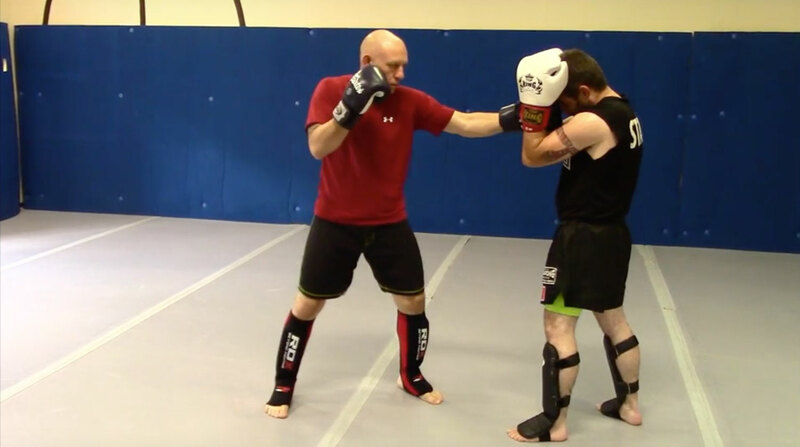 The wrap we are showcasing in this video is designed specifically for Muay Thai training. It is closed palm, provides thumb support, supports the carpals well, but focuses on the wrist. When wearing full size gloves, as opposed to MMA gloves, having an open palm isn’t very important. Having good thumb support, however, is. When the thumb needs to be used to grab, you usually do not want to wrap it. However, when boxing or practicing Muay Thai, where grabbing is done without using the thumbs, having the thumb supported prevents injuries related to the thumb being bent back. Having good carpal support becomes more and more important the harder your punches are. But, we have chosen to focus on the wrist as it falling out of alignment can cause an injury regardless of how hard you hit. This is exacerbated even more when powerful kicks are added to the mix. A strong kick that is blocked by the wrist instead of the forearm can quickly lead to an injury if the wrist isn’t supported. Thanks for watching! As always, hit us up with any questions or comments. See you, next week! We have been getting some requests lately, and this has been the most requested topic, by far: hand wrapping. This week, we take a look at the vertical jab. The low kick was once thought to be an ineffective technique and was rarely seen in western martial arts.